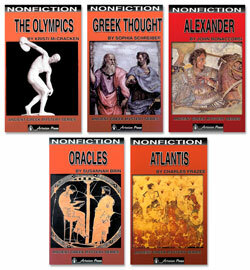 Let the history, legends and myths of ancient Greece capture your students' imagination, from Alexander the Great's conquest of much of the Middle East to the development of Western philosophy, the tradition of the Olympics, the secrets of reading oracles, and the puzzle of the lost city of Atlantis. From the time of the ancients came a mighty warrior who conquered the known world! Never before or since has there been anyone like this man, Alexander the Great. What was his secret? How did this son of a warlord rise to such power? How was he able to lead a small army of Greeks to victory over the mightiest empire of the world? How did the ancient people of the small, rocky land of Greece have so much influence on the way we think today? 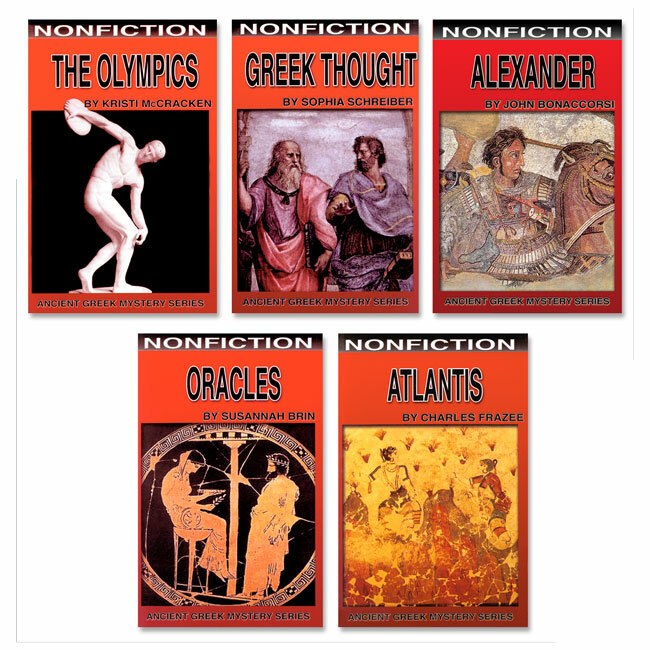 The Greeks set us on the path of questioning nature, truth, and humanity. What made the Greeks such a questioning people? We still benefit from this unsolved mystery, and like the Greeks, we're still asking why.